Envirachem supports the need for employers in the production and manufacturing fields to offer safe working environments to their employees. 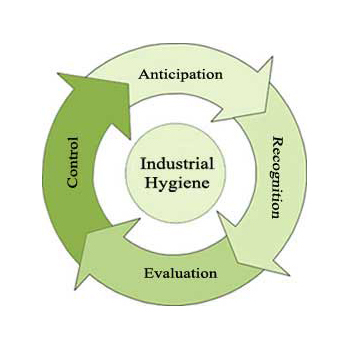 Envirachem offers a full range of industrial hygiene (IH) and process safety management (PSM) services. Safety experts perform on-site safety reviews and develop specific plan and procedures for compliance with State and Federal work place safety standards.